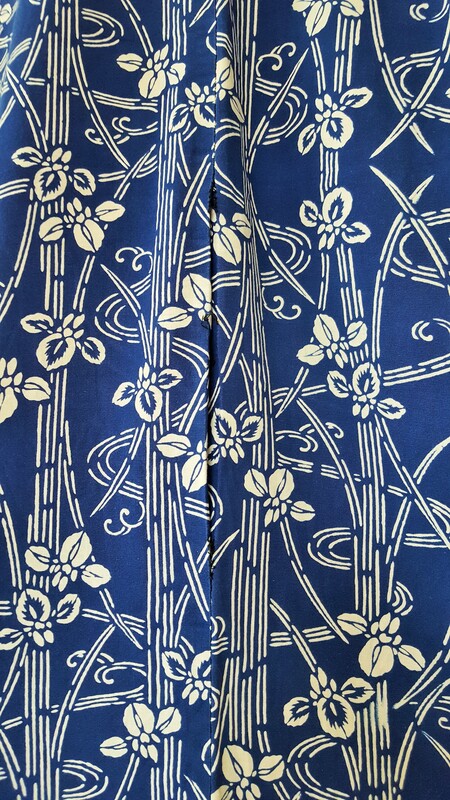 This is one of yukatas or summer kimonos Master Mei-Shu gave her tall student. When Mei-Shun bowed sitting on her legs for a lesson the other day, something popped between thighs. She immediately knew what happened. 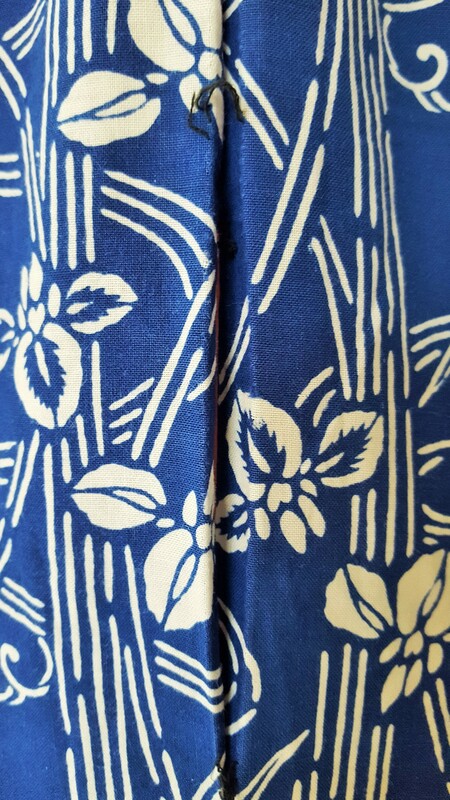 Since Master is thin and short, her yukata cannot endure bigger pressure. The strongest thread for futon mat is necessary to repair it.